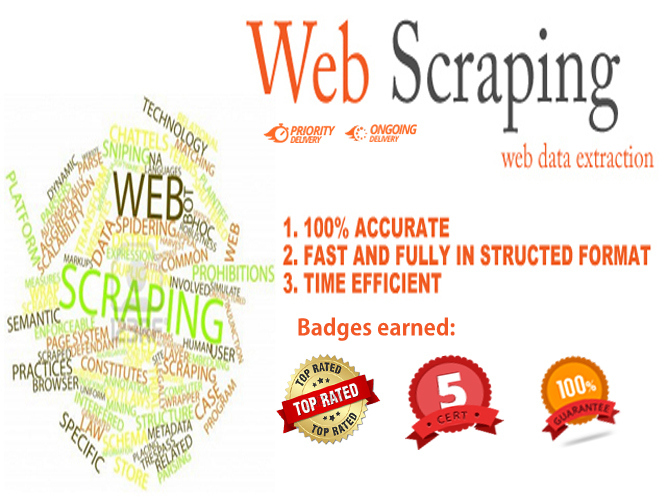 Are you in need of Web Scraping, Data Mining or Data Extraction service? If yes then you are in the right place. 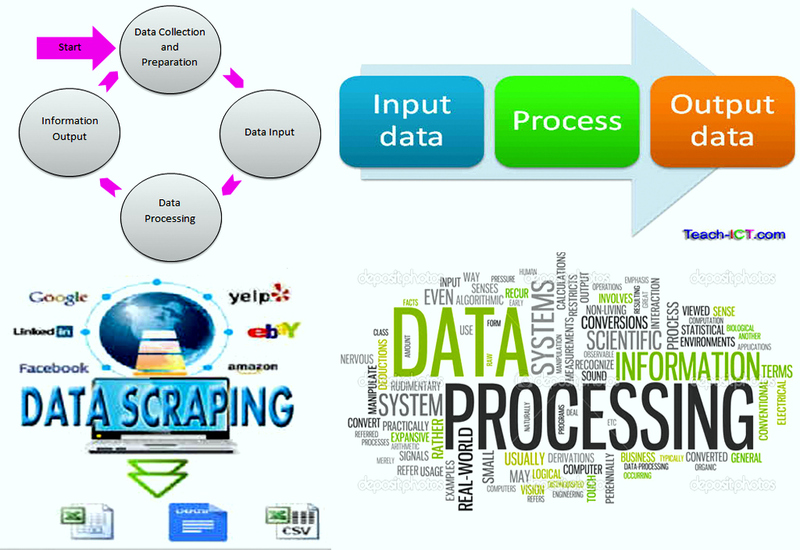 I do Data Scraping, Data Mining, Web Scraping from any websites, business directory, or similar websites with accuracy. Please note that I will scrape 1000 data sets from one website per order. I use various automated tools and manual web scraping technologies to extract, gather and collect all the required data from your desired website or directory. I will scrap all the required data from your desired website or directory with 100% accuracy and will convert them into a structured format so that you can easily use the data. You will get 100% accurate data and satisfaction. I offer the extracted data in the following formats: Excel, CSV, Google Spreadsheet and MS Word. 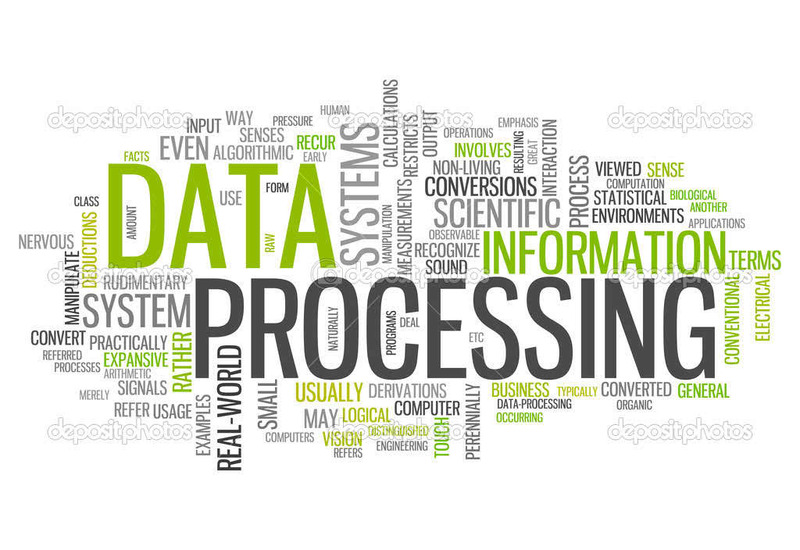 #Please note that I will scrape 1000 data sets from one website per order. Very happy with the work. Projjal is very helpfull and respond's very quickly to questions and queries. Would definitely recommend!! Projjal did the project in super quick time. Projjal K. is very helpful and quick to respond. Web Scraper, Data Miner, Web designer, Wordpress expert, Data extractor, woo commerce expert, Blog writer & SEO specialist. Looking for a freelancer who is available 24/7, maintain accuracy and professionalism? The contractor whose first priority is clients satisfaction and to maintain accuracy and quality...Read moreLooking for a freelancer who is available 24/7, maintain accuracy and professionalism? The contractor whose first priority is clients satisfaction and to maintain accuracy and quality of work? Then you got the right person! 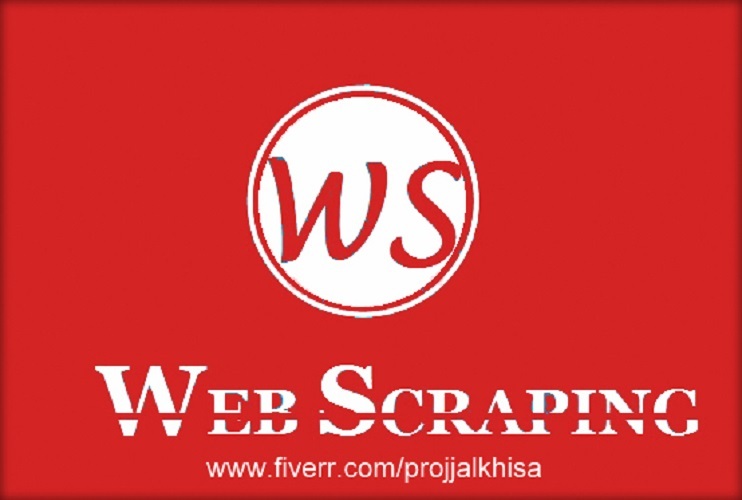 My name is Projjal Khisa, founder of https://Yellowscraper.com. Student of Civil Engineering department in Chittagong University Of Engineering and technology. I am a skilled, experienced, reliable, trustworthy, organized and always believe in the quality of work. I am an independent constructor working in oDesk, Elance and Fiverr. I am friendly and love to build professional relationships. I am a specialist in Excel and other administrative jobs. In my 4 years of experience, I have handled several web research projects, data mining & data scraping or data extraction project, web designing projects (WordPress), Wordpress site development projects, web designing projects, database creation projects, SEO and Link building projects. I am reliable and a good learner. Maintaining professionalism and accuracy is my first priority. I try to do my tasks in an organized form. So I believe I am one of the best freelancers working in admin support category. So if you need a freelancer who is honest, reliable, detailed oriented, organized experienced and love to work then hire me and send me a message because I think I am the best to serve you! I have my own goal to become the best freelancer and provide the best quality of work.